Chennai’s premier digital agency, TrendLoud hit another milestone, claiming an honour at the Talent Track Awards in Mumbai on Friday. A certification of their production efforts in Tamil web series – Door No, 403, the digital content company went on to win the award in the Best Web Series – Regional category with a Special Jury mention for their prowess in the field. 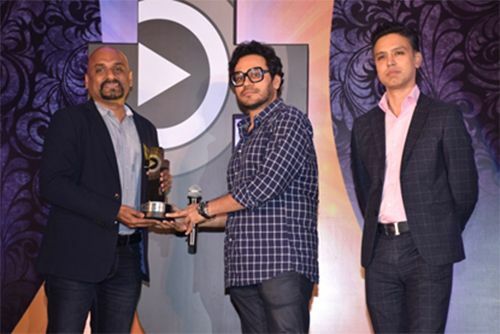 The third edition of Talentrack Awards held at The Westin in Mumbai received participation from over 500 industry players, including major names like Viu, Zee5, Hotstar, Voot, ALT Balaji, SonyLIV, Warner Bros and TVF apart from other digital-content industry players. Amongst such elite company TrendLoud’s fifth original web series, Door No. 403 won the Best Web Series -Regional (Special Jury Mention) award – achieving an incredible feat. Delighted with this special honour, CEO of TrendLoud – Mr. Chidambaram said, “At this moment, would like to thank TalentTrack, Ernest & Young and other Jury members for this award. It’s indeed a great motivation for us to produce many more quality originals in the coming years”. He also extended a special note of thanks to Viu for the association in producing this series. “Thanks to Vishal for his guidance and support. Door No. 403 remains special to us – it was our fifth production and now we have grown and have rolled out our tenth series,” he concluded. The Chennai-based company’s web series stood tall in a talent pool comprising of Amazon’s Mirzapur who won a silver & Netflix’s highly-acclaimed Scared Games, which won gold. With another accolade in their kitty, TrendLoud are now looking into developing more interesting concepts and aiming at more such recognitions like this in the coming years. In Photos: Mr.Chidambaram, CEO of TrendLoud receiving the award from Siddharth Jain, Chief Storyteller, The Story Ink. 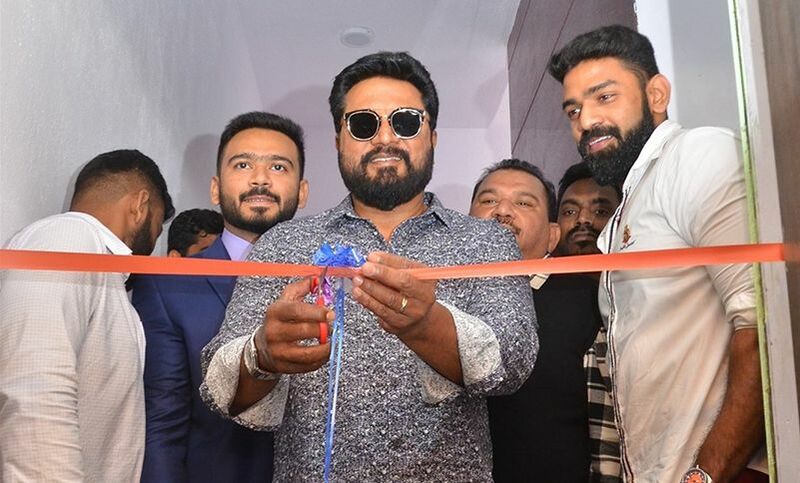 துப்பாக்கி முனையில் தேசிய நெடுஞ்சாலையில் நிஜ ஆக்‌ஷன் அலட்டிக்காத ஹீரோ..!